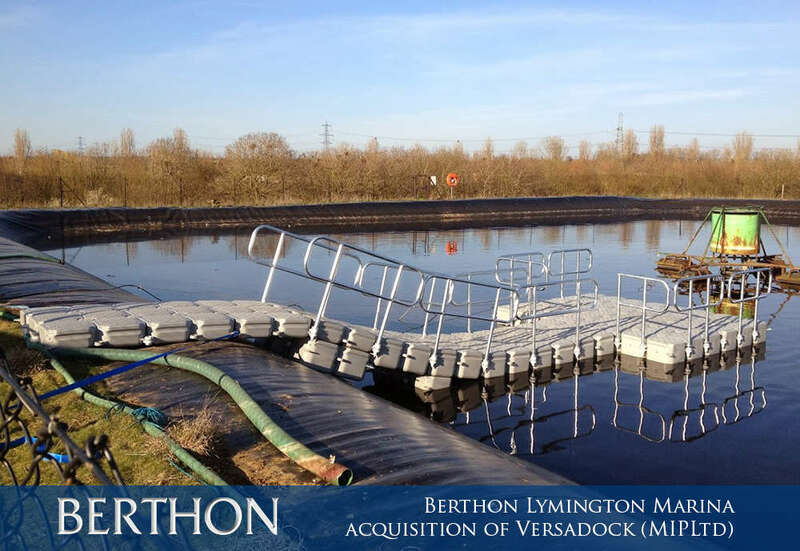 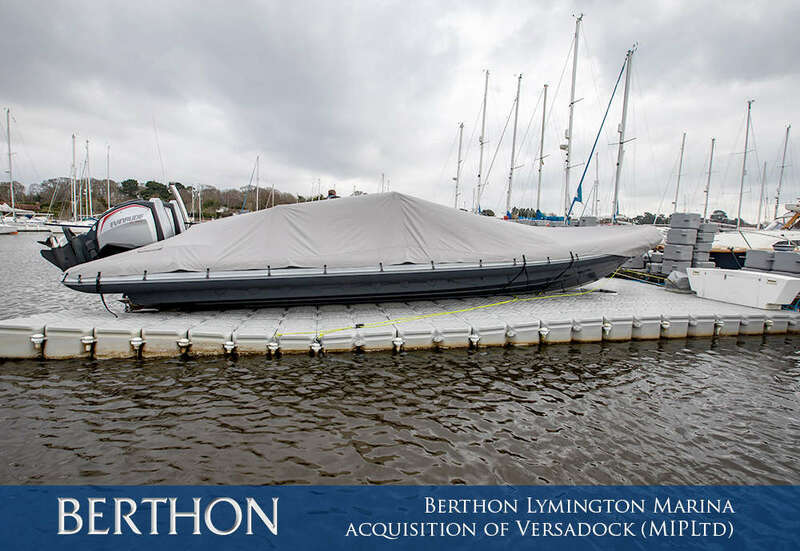 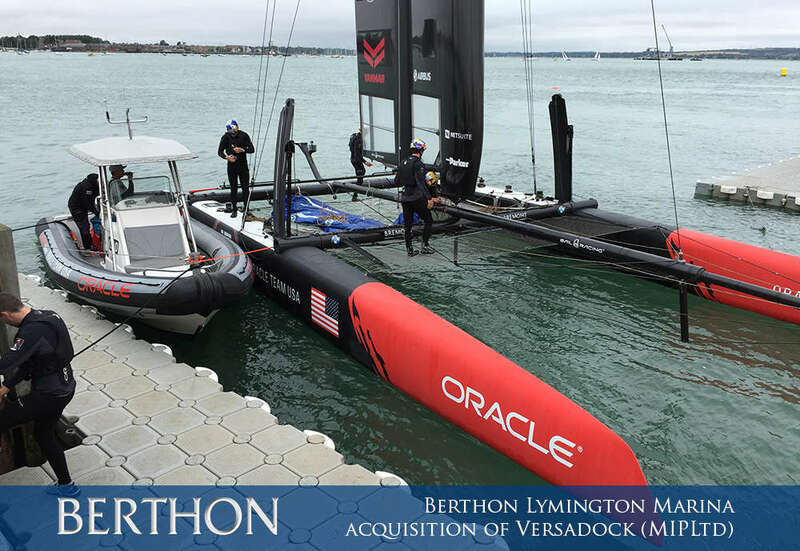 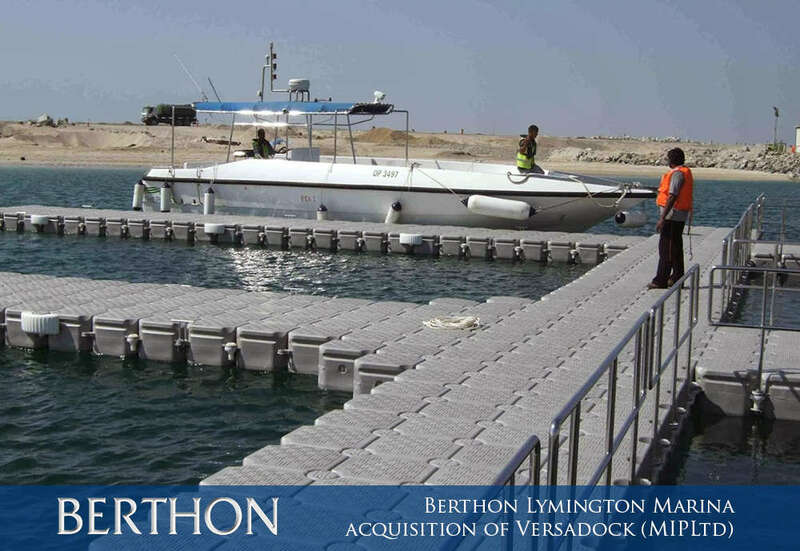 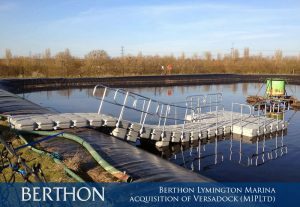 Berthon was established in 1877 and is based in Lymington, UK. It celebrated its 100th anniversary of May family ownership in 2017. It has 130 employees including 30 apprentices, offering commercial new builds, marine services, yacht maintenance, repairs & refits, along with its own marina and a renowned yacht brokerage and new boat sales team, with sales offices in the south of France at Port la Napoule, in Palma, Mallorca & in Newport, Rhode Island, USA. 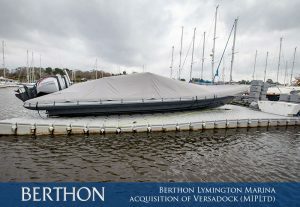 Brian May, managing director of Berthon & Lymington Marina added: “I look forward to further developing this well know brand with Jamie Hooper and his VersaDock team. 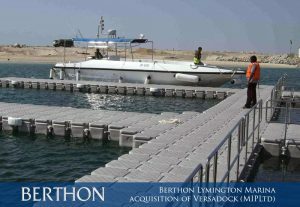 This is a good addition to our expanding product range, which this year has included taking on dealerships for Iguana amphibious boats, Pearl motor yachts, Gemini RIBs and Cox diesel outboard motors.